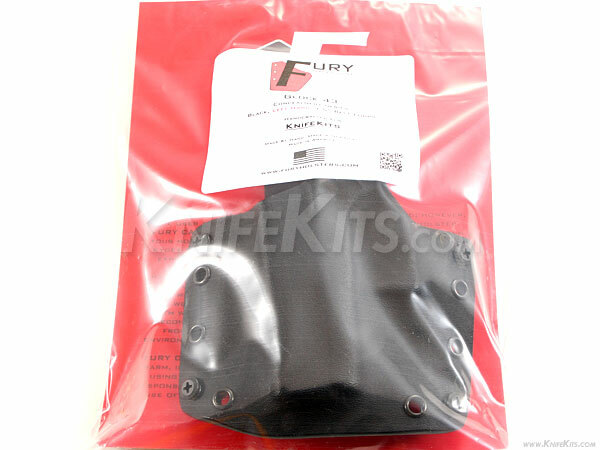 The Concealment Series is Fury Concealment System's most popular holster. This series features a full sweat guard. The integral sweat guard helps keep the gun off your skin and aides in protecting your gun from corrosion. A 20 degree forward cant increases concealability. 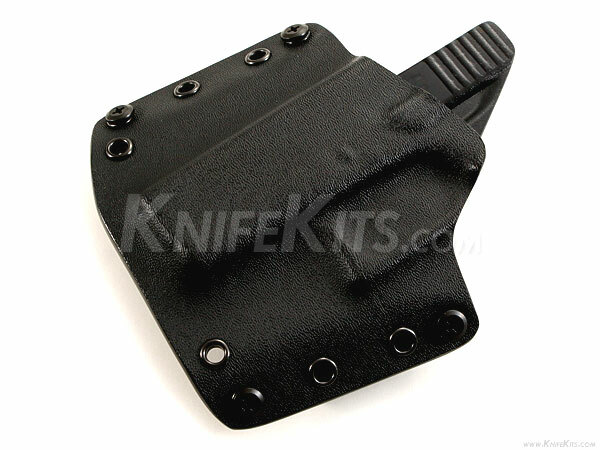 The rivet pattern allows you to adjust the ride height of the holster (may not be an option on subcompact firearms). 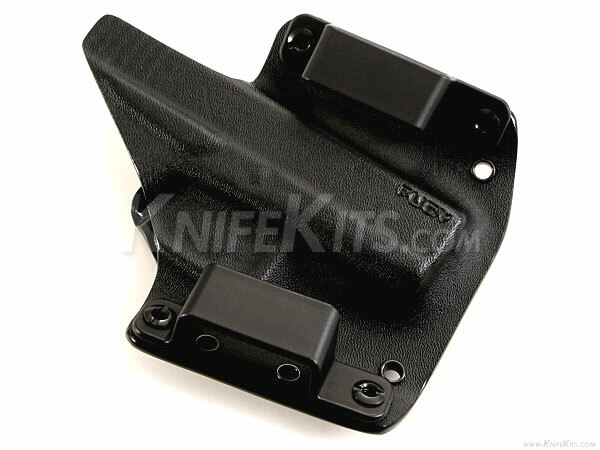 All FCS Concealment Series holsters ship with standard OWB loops, but can be converted to IWB with the addition of any of our IWB mounting accessories.